This is short, to the point, and worth your attention. Taking care of your teeth by your own daily routine – and by regular visits to your dentist don’t only save you from future dental bills. 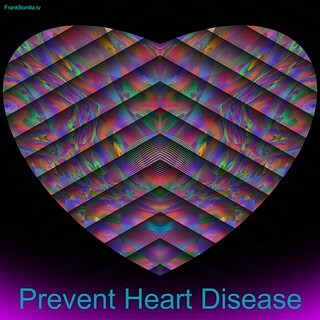 They also may save you from a number of major health issues, including heart disease. Whether you’ve had a life-long habit of taking good care of your teeth or are just learning to do so, it is a wise choice.